Levi's Men's Retro Housemark Batwing logo t-shirt in charcoal marl. An iconic style from Levi's, this stylish charcoal marl jersey cotton T-shirt benefits from a striking blue Batwing detail with raised Levi's signature print insert in white. The Levi's Housemark Batwing Tee is a great starting point for layering your threads! The iconic Levi's batwing logo takes pride of place on the chest. Brimming with cool casual Indie vibes and of course a hint of awesome Retro style. 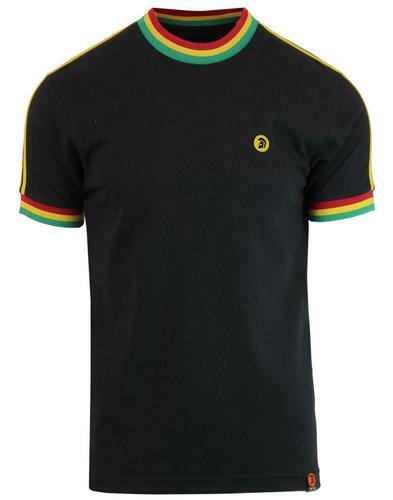 A simple and easy short sleeve jersey t-shirt - an essential for your Retro wardrobe! Levi's men's retro batwing logo t-shirt in charcoal. Short sleeve, crew neck tee. Levi's batwing logo to chest in blue with white rasied print Levi's signature. 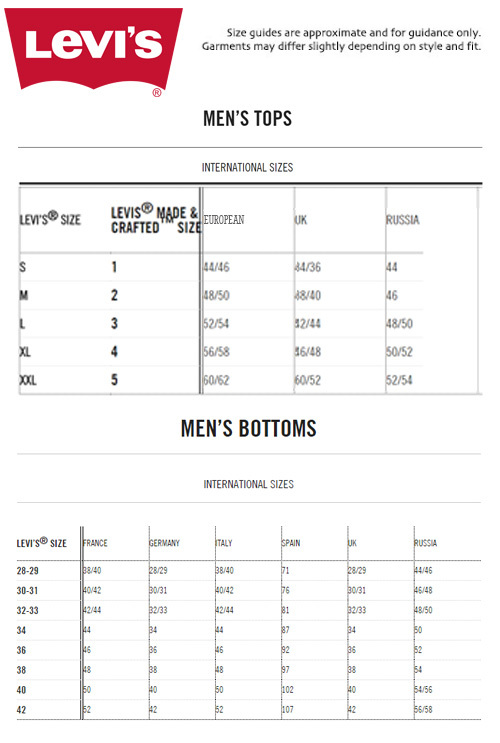 Levi's branded woven tab to side seam. Team with a pair of Levi's 501's and cool retro trainers for a classic casual outfit! SKU: 22489-0154 Levi's® Housemark Batwing Tee.